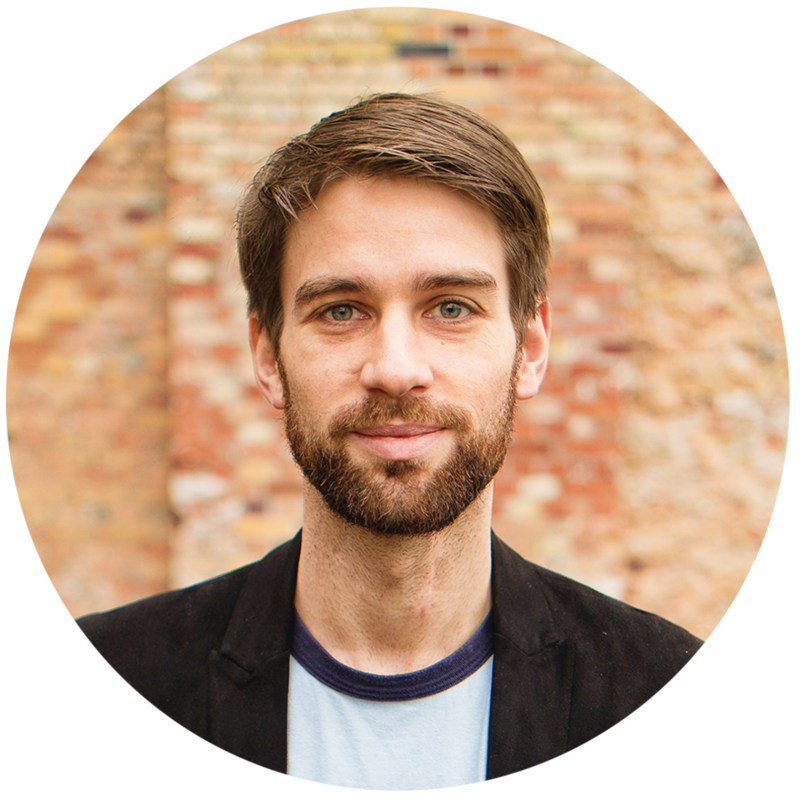 Tilmann Böhme is an entrepreneur with the mission to build excellent user experiences using new technologies. He has been an advocate for a customer first approach in different roles from consultant to CTO. In 2015, he decided to focus solely on voice interfaces in which he saw great potential for user experiences beyond our current imagination. After developing some of the first skills for Alexa and realizing what impact a voice-driven platform will have, Tilmann and Stefan Ostwald started the Amazon Alexa Meetup in Berlin, Germany. For Tilmann, the meetup was about bringing people interested in voice interfaces together. This was the starting point for a strong Alexa community in Berlin. The organizers were amazed by how many people got engaged quickly in this new group. In the first meetup, Tilmann gave a “How to write your first skill in 30 minutes” introduction to Alexa, which motivated several people to develop their first skill. To grow the community of voice interface enthusiasts Tilmann got in contact with universities and is now regularly asked to give presentations about voice interface related topics. In 2016, Tilmann founded FutureOfVoice, a company that focuses on the voice interface business. He is currently working with the Quality and Usability Lab of the Technical University of Berlin on the topic of dialog quality and supports a master thesis about Alexa and visually-impaired people. Tilmann is amazed by the community that has evolved in Europe within the last months and is looking forward to support the Alexa community to grow further. Tweech for Twitter: This skill reads your twitter timeline to you. Tweech is your personalized briefing. You can easily stay up to date with updates that are relevant to you. Teach Alexa new responses - Prank your friends: Make Alexa personal! Use the web app at setupalexa.com to teach Alexa responses you have on your mind. Make Alexa aware of your social knowledge and give her funny answers about friends and family. Expense Tracker: Keep track of your costs with Expense Tracker, your personal expense manager. Expense Tracker will create a finance overview and can help you manage your money.